Private labeling is getting a lot of popularity these days among the Amazon sellers. A recent survey on Amazon sales trends revealed that around 50% of its sellers sell private label items. This necessitates the leveraging of appropriate Amazon marketing strategy for the sellers to get more success in this field. Private label can be a good selling policy but it is comparatively more complex in nature. In usual cases, you sell other people’s branded products on Amazon, but when it comes to selling your own products online, it requires more attention and dedication to do so. Amazon does not allow you to sell anything and everything under the garb of private labeling. All goes through its policies before private label products are displayed on the site. You have to ensure that the following products are avoided in product research for Amazon Private Label. 1) Common Product: The products that you sell as ‘private label’ should not compete with the global brands. Instead, these products should have unique and intrinsic quality that are not there in other brands. 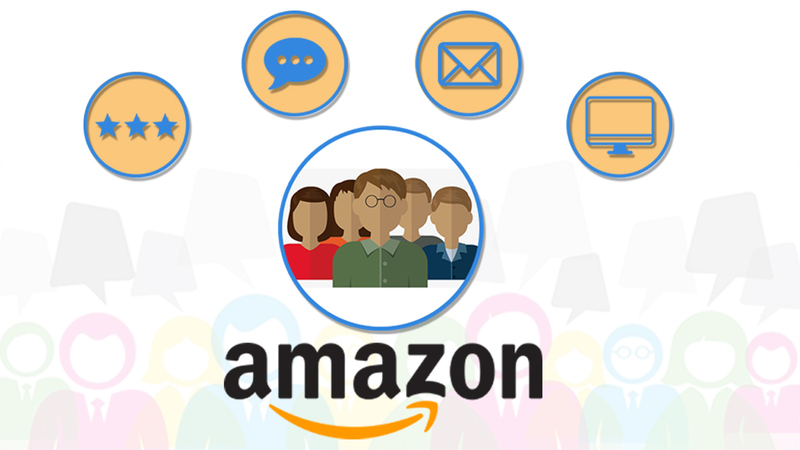 Your Amazon marketing policy should be towards garnering the attention of the niche audience interested in buying such products. 2) Fragile Products: Selling fragile products as a private label should be avoided. It costs a lot towards handling and packaging, which eventually fetches poor customer reviews, and may affect your firm’s reputation too. Instead, choose durable products. 3) Illegal Products: Never run after money. Selling illegal products is not only prohibited as per Amazon’s policies, but such things are strict no-no as per the law of the land as well. Make sure that whatever you sell online is legal and does not infringe the copyrights, trademarks and patents of other sellers selling similar products online. 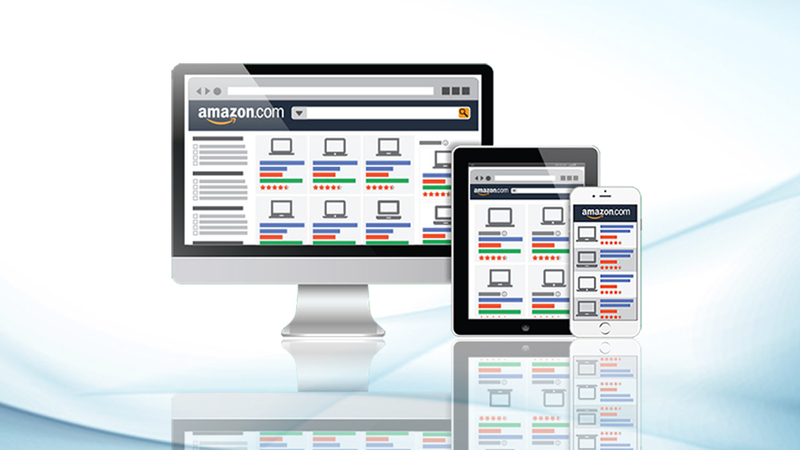 4) Products without Amazon SEO: All the products that you wish to sell online should be visible on Amazon. Proper product listings and customer reviews are important to enhance the visibility of a product. 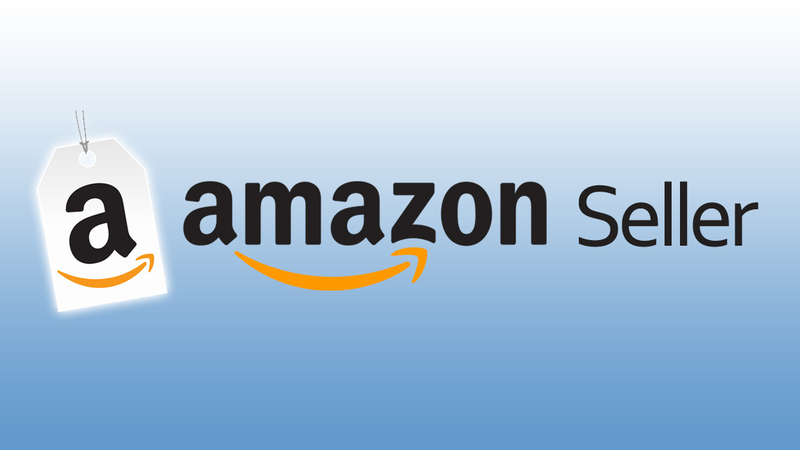 It is always better to do SEO for Amazon listing and get more traffic. The traffic should be then effectively utilized for sales generating purposes. 5) High-Priced Products: The products that sold under a private label should be priced appropriately. 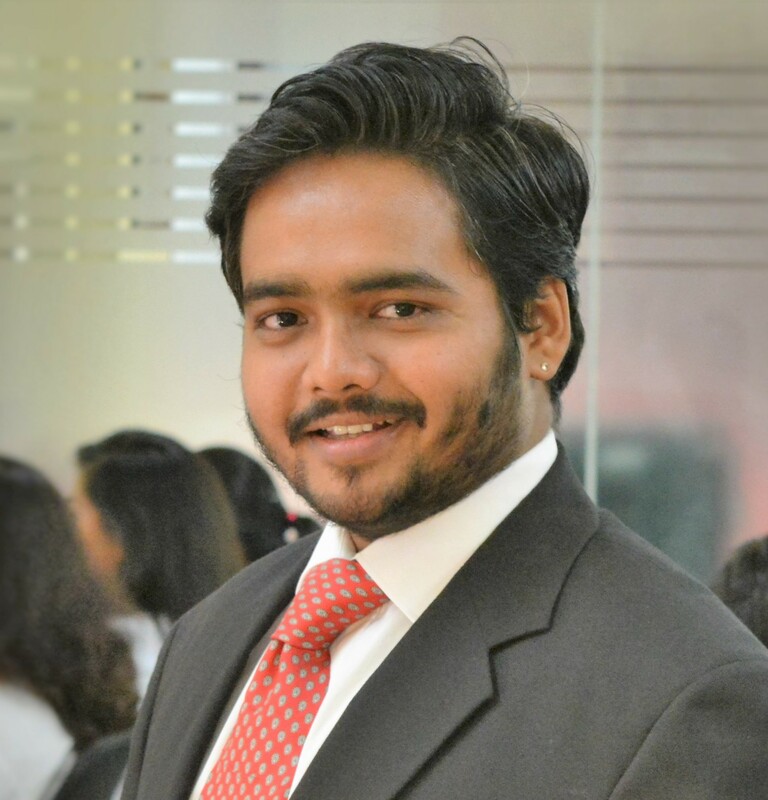 Ideally, you should decide the price of the product as per its demand and supply. Before considering the price of your private label item, you should study the Amazon products list carefully to get an idea on pricing your products. 6) Products not promoted: You should never try to sell products that lack the buzz and visibility. Hence, you should try to promote your products more and more through social media interaction or sponsored posts. By doing so, you can fetch more visibility and traffic to your product page on Amazon e-commerce portal. 7) Irregular-sized Products: The size of the products that you sell on private label matters a lot. Ideally, such products should be sold in a large box with 18” x 14” x 8” in size. Increasing the size could raise shipping and transportation cost. On the contrary, smaller size products costs lesser towards shipping and delivery. 8) Products with Moving Parts: In case of products with moving parts such as toys and gadgets, the ‘private label’ business might not succeed. The Amazon marketing services give all customer rights to return products, if not satisfied. So, products with moving parts like gadgets and toys should be avoided. 9) Sharp Objects: Any products which are injuries in nature should not be sold online. As a private label seller, you might find it hard to compensate a customer on account of an injury sustained by him due to that product. So, Amazon services and selling policies usually discourage the private label sellers to sale sharp objects online. 10) Electronics Products: It is completely futile to sell your private label electronic products online. People usually buy popular and famous electronic brands while shopping over the internet. So, it is really very difficult to win the faith of the customers with your new brand when they wish to buy electronic gadgets. These products’ vulnerability to humidity, manufacturing defects and Fragility is another factor to worry for sellers. 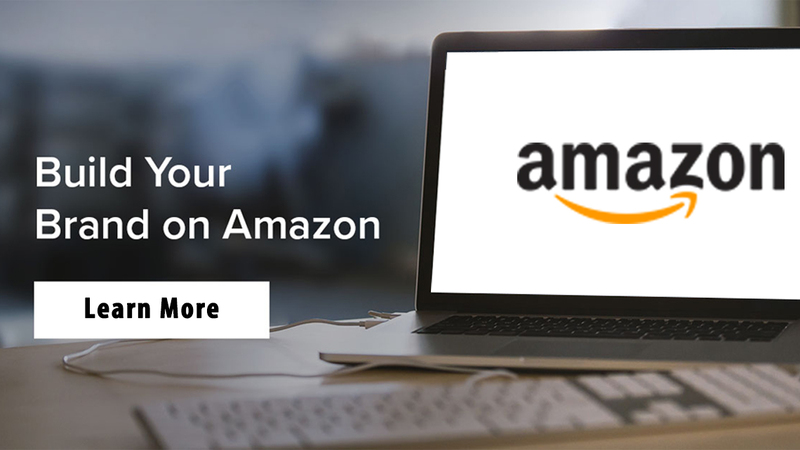 If you wish to know more, then please visit an Amazon expert of eStore Factory today and get their astute Amazon product ranking service to enhance your online sales.